Non-tariff measures (NTMs) can serve legitimate public policy goals, such as protecting the health of consumers, but they may also be used for protectionist purposes. 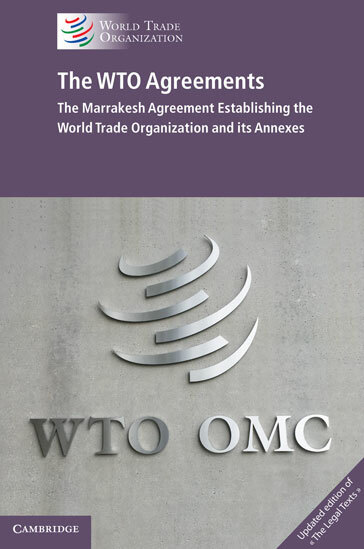 The Report reveals how the expansion of global production chains, climate change and the growing importance of consumer concerns in richer countries affect the use of NTMs. 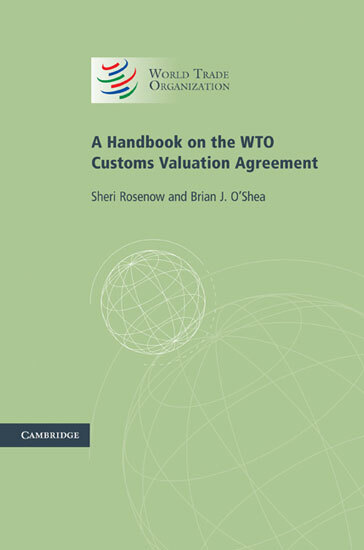 It also reports that such measures represent the main source of concerns for exporters. 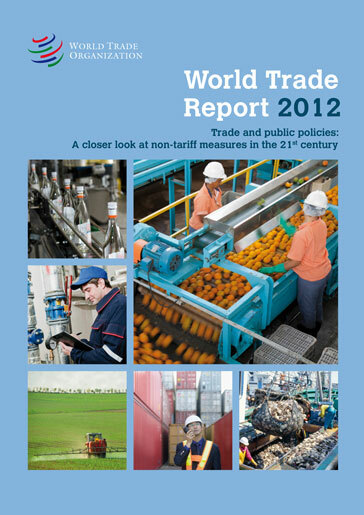 The Report looks at the availability of information on NTMs and the latest trends concerning usage. 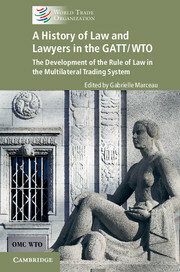 It discusses the impact that NTMs have on trade and examines how regulatory harmonization and/or mutual recognition of standards may help to reduce any trade-hindering effects. 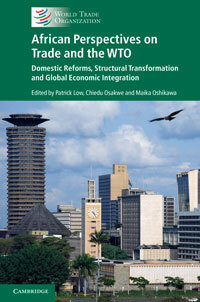 Finally, the Report looks at international cooperation on NTMs. 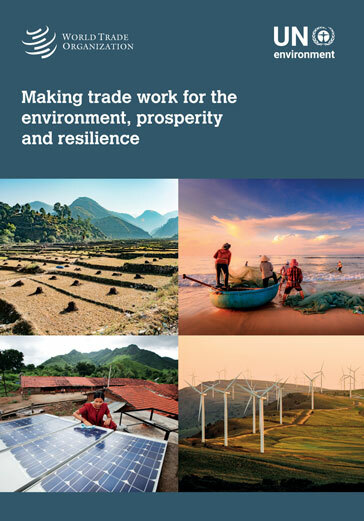 How to ensure that trade and a healthy environment reinforce each other?